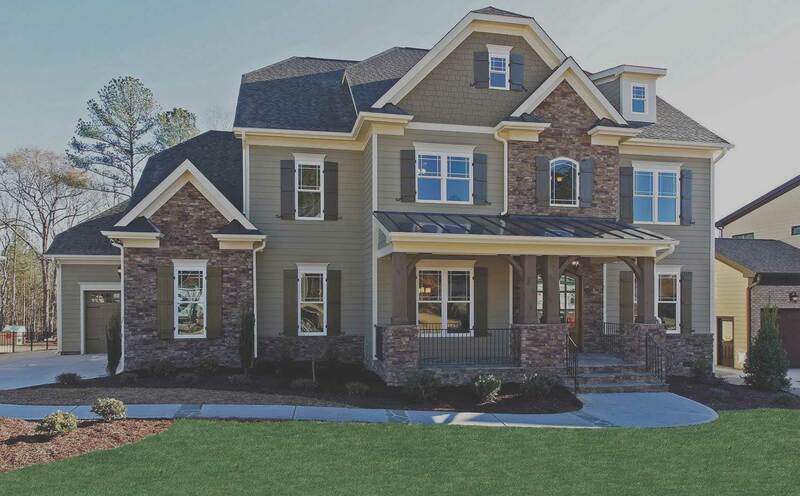 Walker DesignBuild creates beautiful custom homes for happy homeowners in some of the leading neighborhoods throughout the Triangle area of North Carolina. Explore those communities and our current inventory by visiting our Communities page! 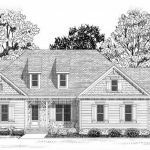 If so, utilize the design, management, and building expertise of Walker DesignBuild. 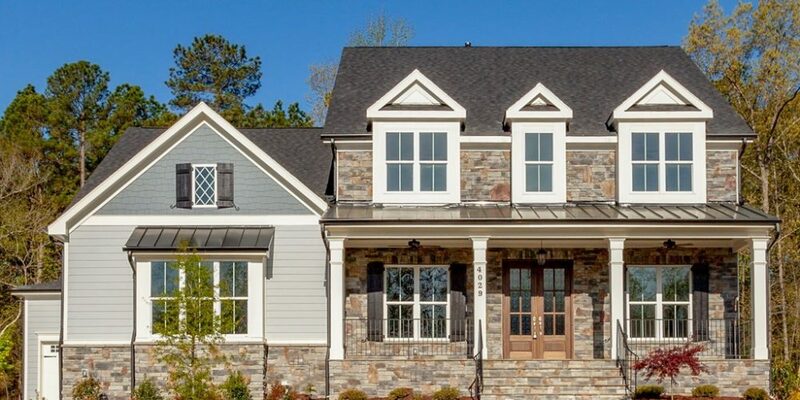 Drawing upon years of home building experience, the Walker DesignBuild team excels in the unique skills required for impressive custom home and remodeling projects.